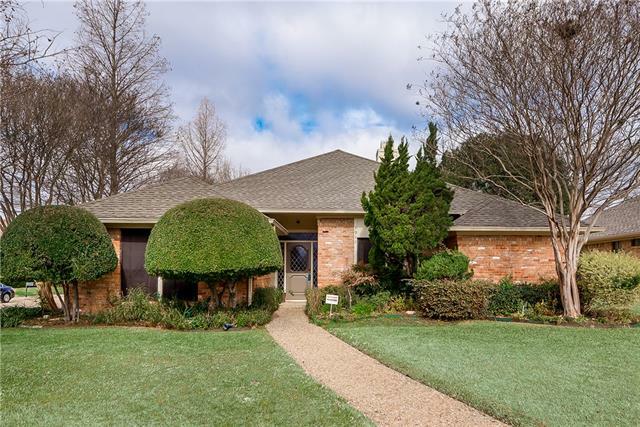 All Addison homes currently listed for sale in Addison as of 04/18/2019 are shown below. You can change the search criteria at any time by pressing the 'Change Search' button below. "Live in LUXURY! 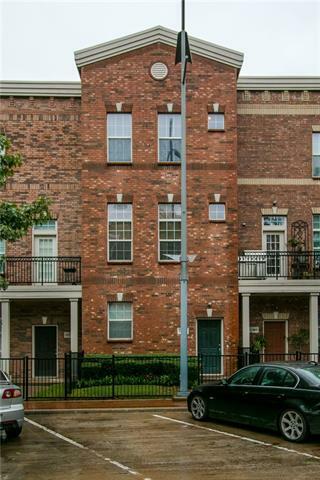 High-end townhouse in Meridian Square close to dining, shopping, & entertainment. 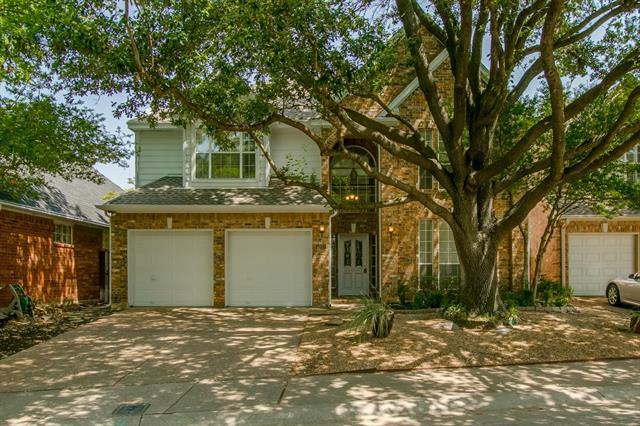 In pristine condition, this 1-owner 2,181 sq ft LIKE-NEW 3-story gem has high-end finishes everywhere. This chef's dream kitchen features a large eat-in island, farm sink & ss appl's. 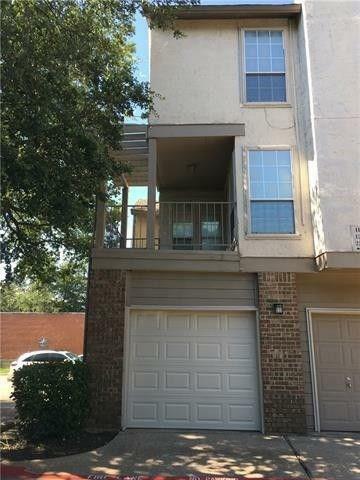 A spacious balcony off the kitchen is the perfect spot for your morning coffee & patio dining. 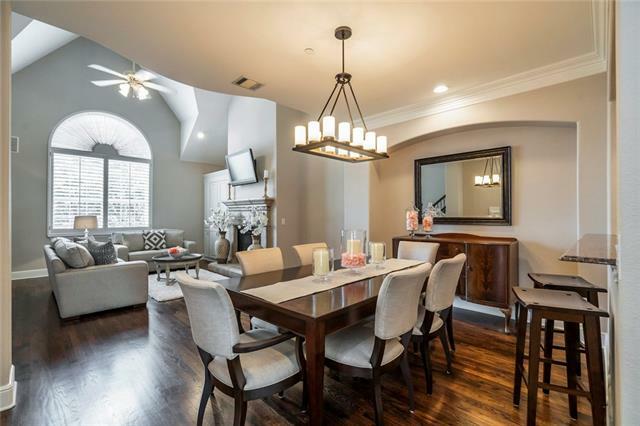 Elegance awaits in a living room that boasts incredible natural light & a stunning cast stone gas fp. 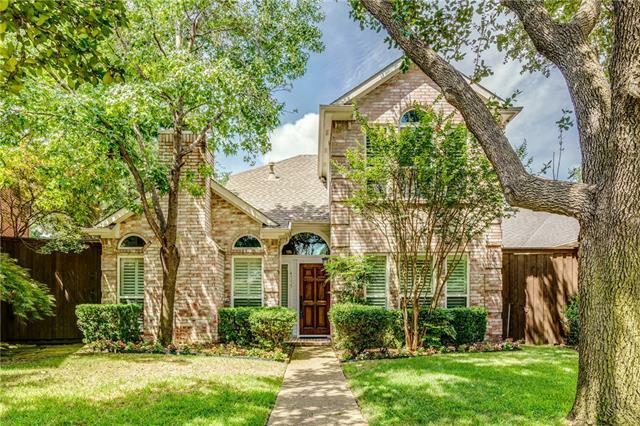 The luxurious master "
"Stunning 3 bed, 2.5 bath w gameroom & study on large lot in heart of Addison!! 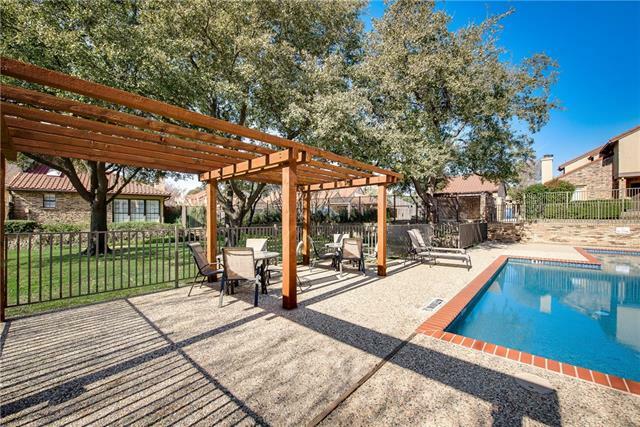 Relax in your heated Pool & Spa Oasis backyard. 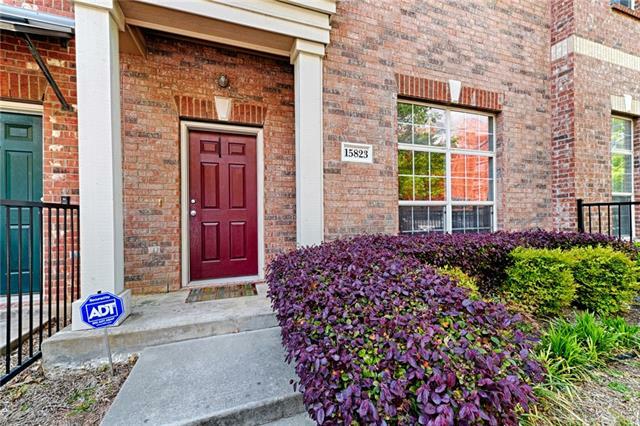 Home adjacent to hike & bike trail & 5 parks within 1 mile. Impeccable taste throughout, including wet bar & wine fridge. Organizer's dream Kitchen pantry w Elfa built-ins. Downstairs office w built-in desk. Two staircases lead to the large master bedroom upstairs w bay windows. 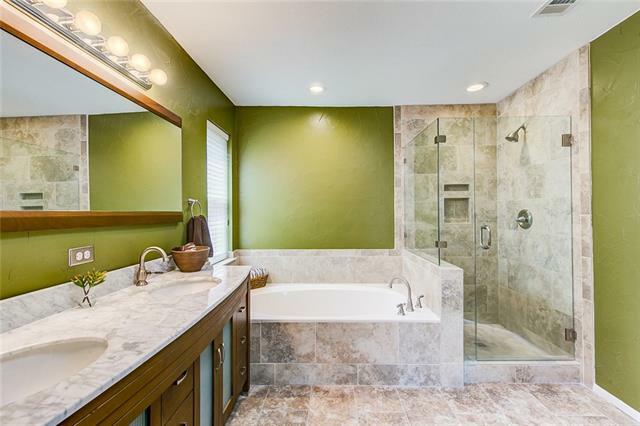 Master retreat complete w walk in closet, vanity counter & amazing spa jetted shower. 2 addl"
"STUNNING HARDWOODS! 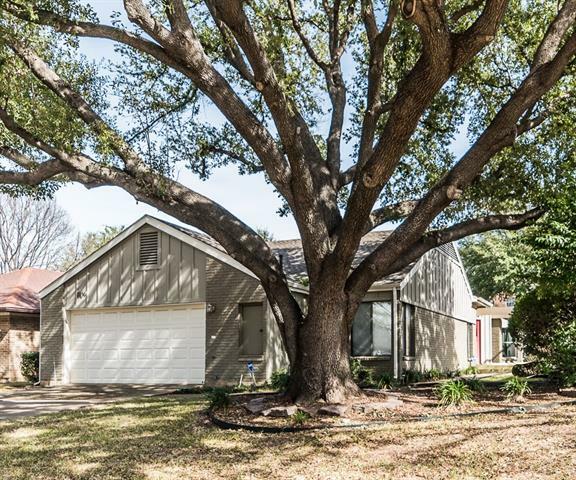 Location, Location, Location...this one has it plus upgrades! 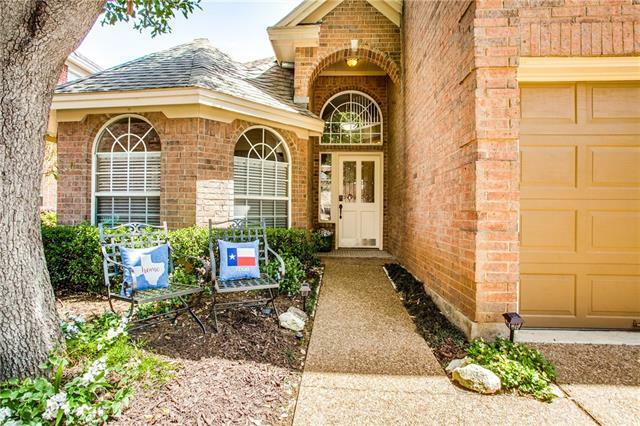 You will love being close to entertainment, restaurants and main roads. 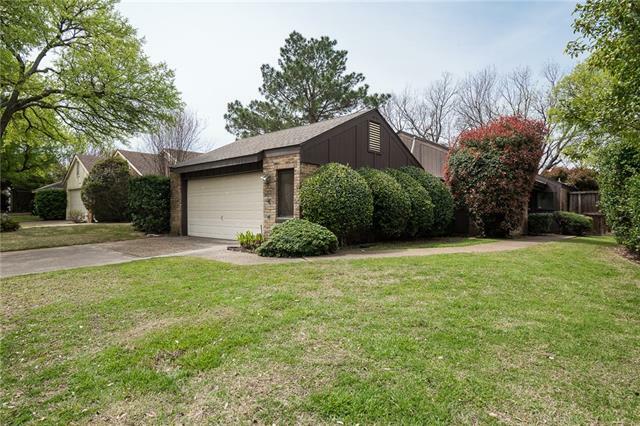 Home has been upgraded with new paint throughout, updated fixtures, appliances, counters and flooring. The Kitchen now boasts new tile flooring, granite counters, sleek stainless steel appliances, an island and a breakfast bar. 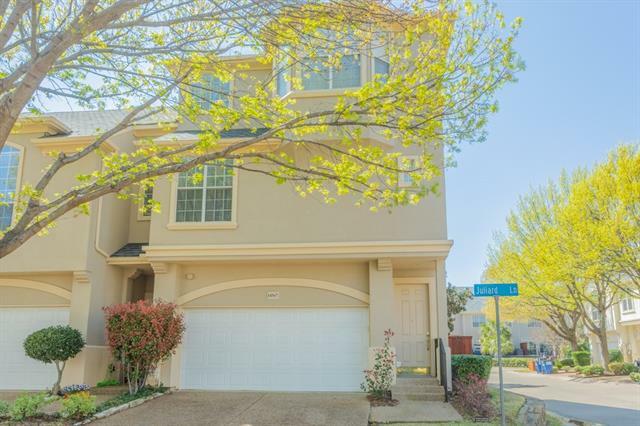 Master bedroom is secluded, has a private patio, jetted tub, stand alone shower, granite counter and huge walk in clos"
"All the best of Addison & North Dallas right outside your door! 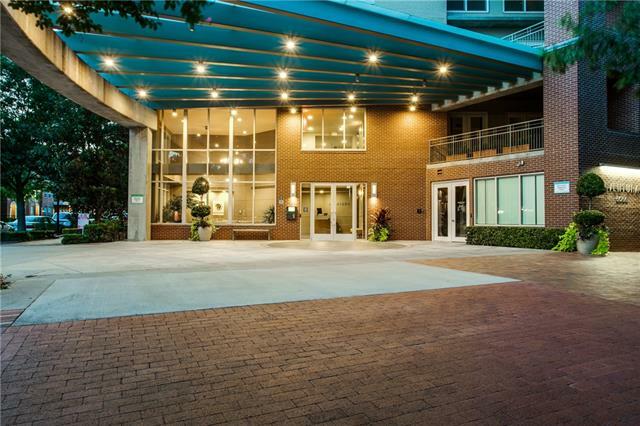 Addison Athletic Club+Vitruvian Park+ playgrounds+tennis courts & more are nearby. 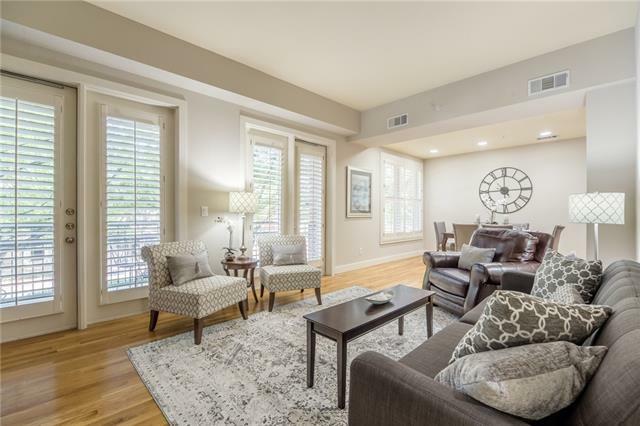 Tucked into a lovely pocket neighborhood with 2000+ sq ft (DCAD) of well-designed living space with wood flrs, granite counters+high ceilings that make lrg rms feel even more spacious & full of natural light. 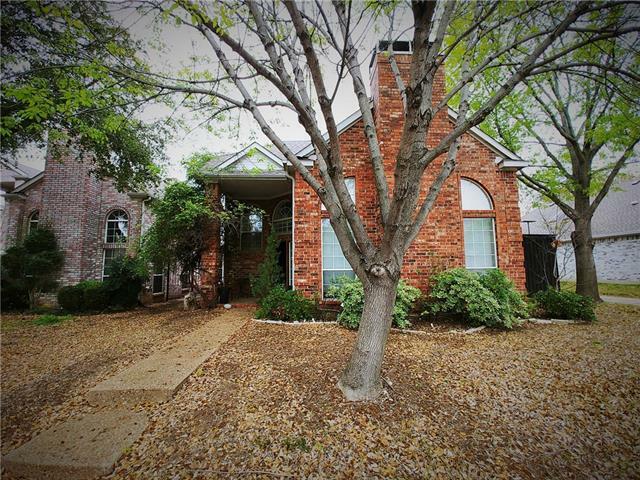 Home has great flow with open kitchen+dining+family rm dn+a powder, laundry rm & master suite with full bath. Upstairs is a lrg game rm+2 bedrms"